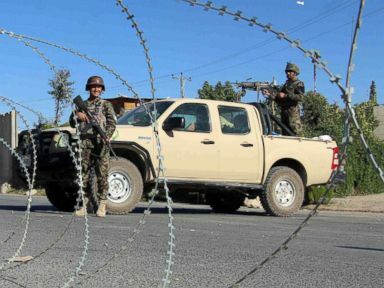 Army Brigadier General Jeffrey D. Smiley was the wounded U.S. service member shot in Thursday’s insider attack in Kandahar that killed two top Afghan officials in the province. The top U.S. military commander in Afghanistan was also present during that attack, but was unharmed. Smiley is the commander of the Training and Advise and Assist Command-South (TAAC-South) that has the lead in advising Afghan security forces in southern Afghanistan and had assumed command in late June. He is a general with the California National Guard, in command of the Guard’s 40th Infantry, which is one of the lead units in Kandahar. 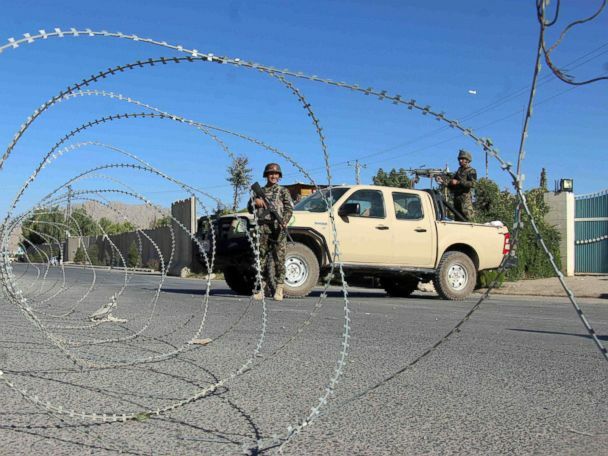 Carried out by a gunman believed to be an Afghan bodyguard, Thursday’s attack killed the top police official in Kandahar Province as well as the province’s top intelligence official. The governor of Kandahar was also wounded, as was another American civilian employee and an Afghan interpreter. General Austin Scott Miller, the top U.S. general in Afghanistan, was present during the shooting that started after his meeting with the Afghan officials. The gunman opened fire as they waited outside for Miller’s helicopter to arrive. The gunman was shot and killed almost immediately. Miller told reporters Friday that he believes that the Afghan officials were the targets of the attack. Miller, like the other U.S. personnel around him, pulled out his handgun, which is standard practice in such a situation. What followed was a combination of U.S. and Afghan forces securing the area and tending to the wounded. Miller had some of the wounded transported aboard his helicopter so they could quickly receive medical treatment. 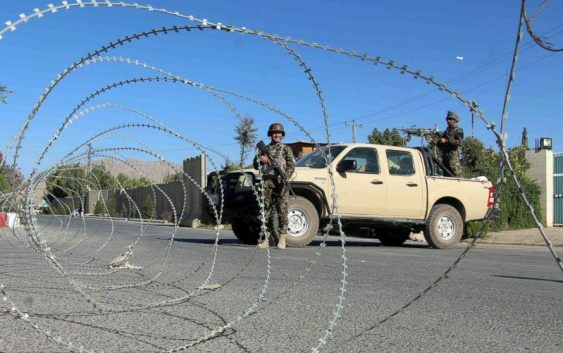 The Taliban quickly claimed responsibility for the attack that appeared to be the closest a U.S. commanding general in Afghanistan has come to being shot or seriously harmed. 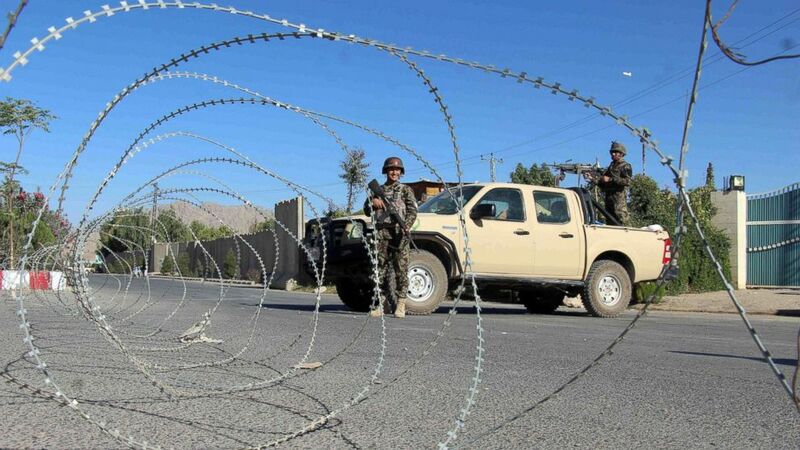 The insider attack delayed the key parliamentary elections in Kandahar by a week, they proceeded on schedule Saturday in the rest of the country.